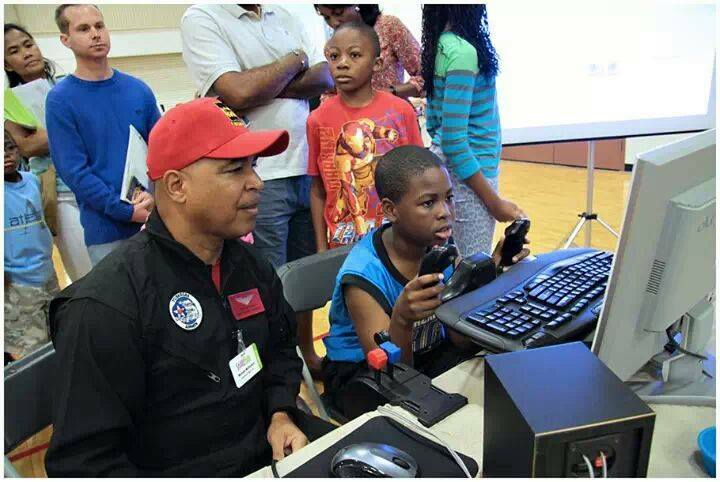 Saitek is pleased to announce a partnership with Vision of Flight, a non-profit organization based in Orlando, Florida that is dedicated to providing students with an introduction to the myriad careers available to them in aeronautics through an exciting, engaging and interactive STEM (Science-Technology-Engineering-Mathematics) program. 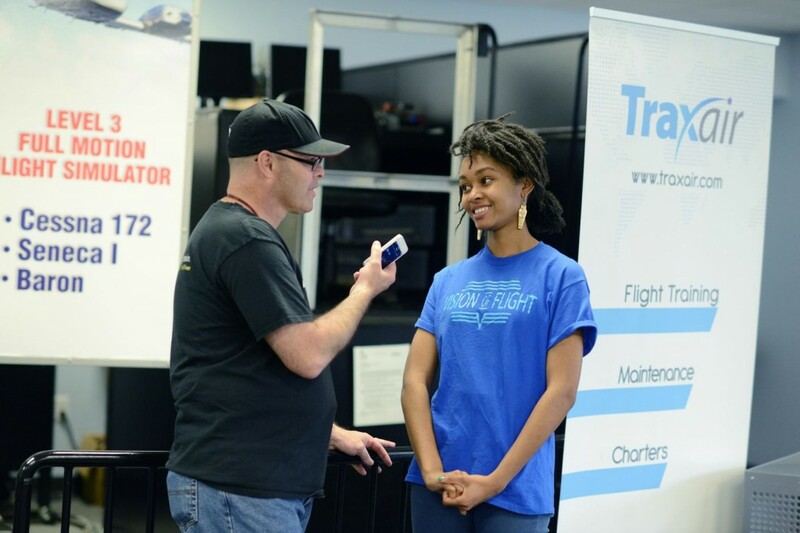 Vision of Flight’s program exposes students to the world of flight through actual hands-on experience with aircraft, flight simulation, flight time in an actual aircraft, and by using virtual reality to link students throughout the region (allowing them to work on group projects), regardless of geographic location. 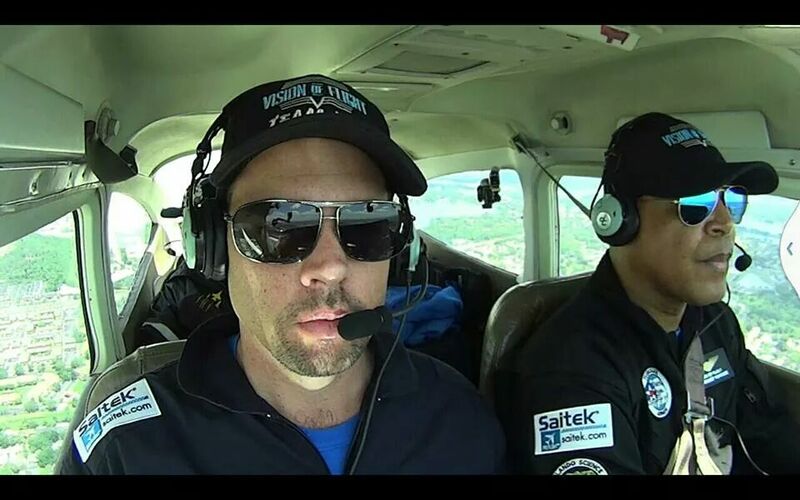 Vision of Flight perform demonstrations year round at various schools and youth clubs and Saitek are proud to have contributed equipment including yokes, pedals, and panels for their flight simulators. 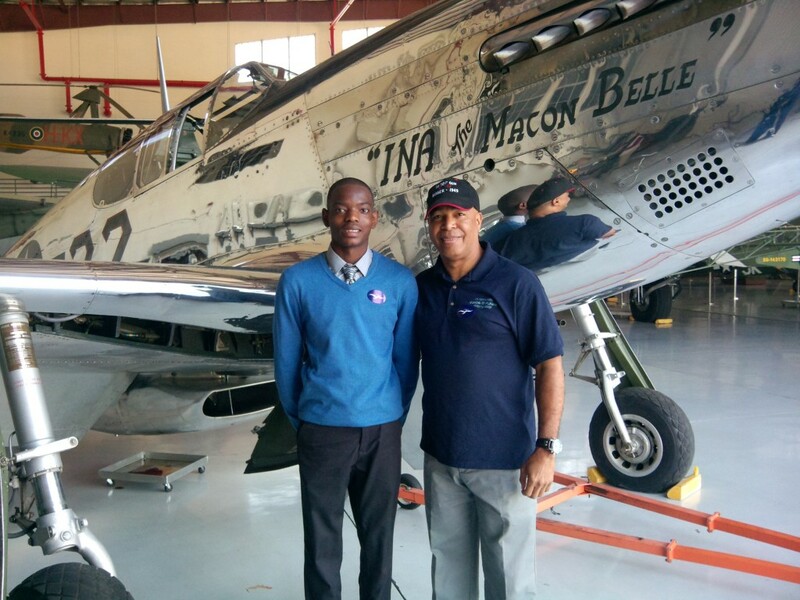 Vision of Flight also have after school programs for the students who become fascinated with aviation through their demonstrations. According to a recent U.S. News & World Report article, one of the most crucial factors for the success of STEM in the United States is having actual mentors working with students in poor, rural, or underserved communities. 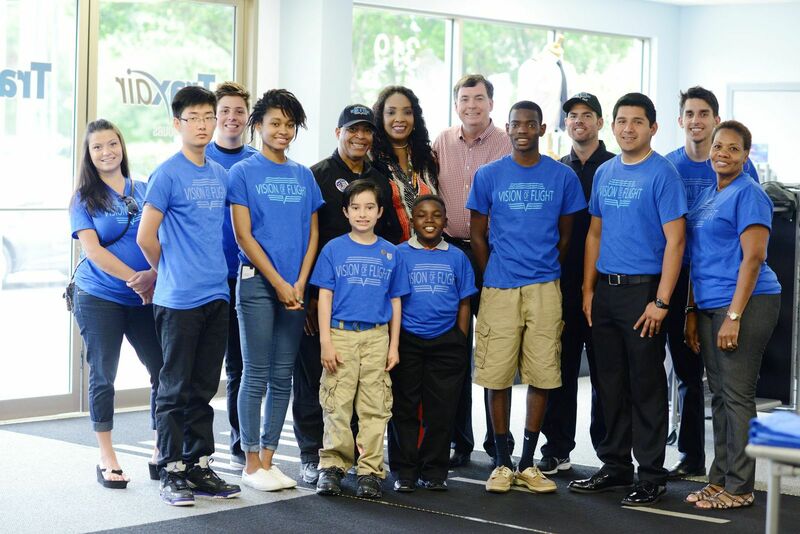 Thanks to organizations such as Vision of Flight, the STEM initiative will continue to take flight and empower students to compete on an international scale. Jai Dowe is one such ongoing success story. Jai competed in the February 2013 Fantasy of Flight Black History Month Essay contest at the Middle School level and won. He was awarded a check for $500.00. Jai is the longest running student participant with the Vision of Flight program, having been with them now for over 3-years. Every year the culmination of Vision of Flight’s program is FlyDay, where students actually get to fly and see that the sky is the limit. 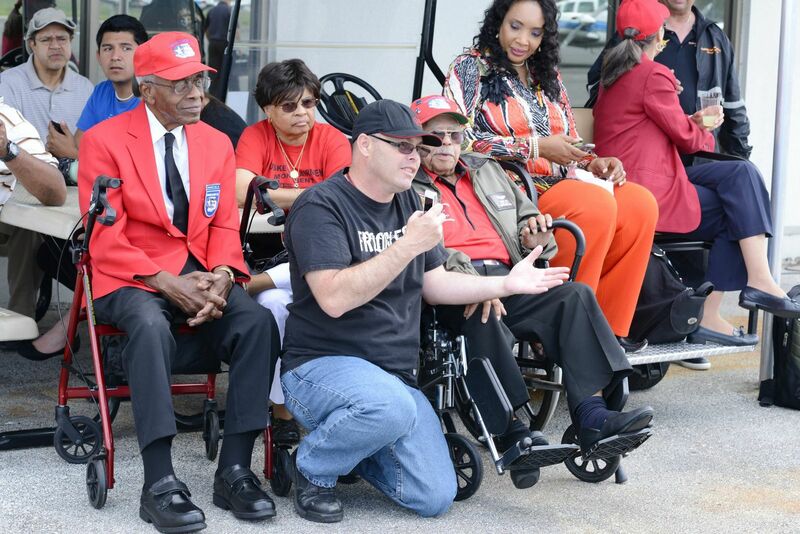 The last FlyDay was April 22, 2014 at Trax Air Flight School and was attended by members of the Tuskegee Airmen including Lt. Col. Hiram E. Mann. Everyone’s favorite YouTuber Frooglesim was also there. Saitek and Vision of Flight will continue to work towards spreading the joy of flight and the opportunities of aviation to the coming generations. Interested in learning how to Flight Sim? Take a look at our Pro Flight Yoke. It comes standard with a Throttle Quadrant and is a great piece of hardware to get started with.